Parents-Partners in teaching & learning. Let's work together to help create happy and successful lifelong learners. 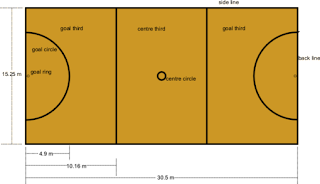 Netball is a ball sport played between two teams of seven players. Same place, same time every week! Meet new friends and have some fun. Come along this Saturday 9am to have a go and find out more!